Autism & the Grandparent Connection by Jennifer Krumins. 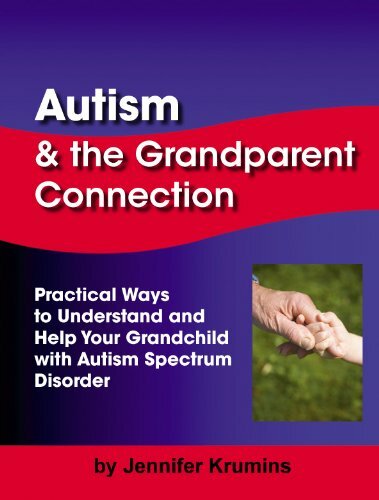 This book provides practical ways to understand and help your grandchildren with Autism Spectrum Disorder. Pp. 234.